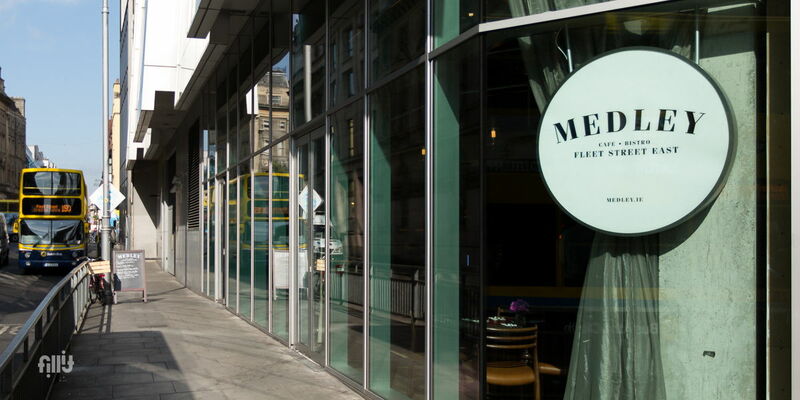 This is the super-stylish bistro, ultra-cool private dining and also über-chic party venue Dublin has been waiting for. Suitable for pop-up events, product launches, wine tastings, parties, dining. A 15% deposit is required upon booking. A 50% balancing payment is to be made 4 weeks prior to event where applicable. The remainder of the payment to be made on the day of the event or the day after. 80% of the total cost will be charged as a cancellation fee if the event is cancelled up to one month before scheduled date. Andrew Rudd is not always on site. If a client specifically requires Andrew to be present, please request this in advance. Security is required for all events in excess of 40 guests and where alcohol will be consumed.